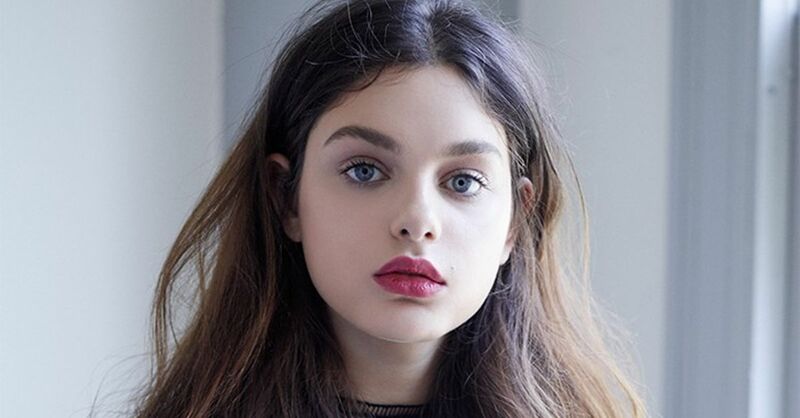 Odeya Rush (Hebrew: אודיה רש‎; conceived Odeya Rushinek; May 12, 1997) is an Israeli performer and model. 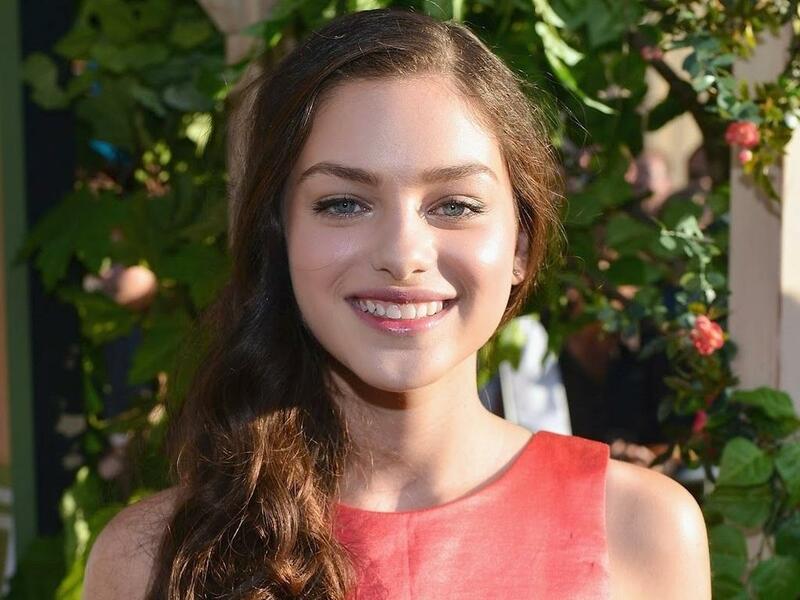 She is known for her lead parts in The Giver (2014) and Goosebumps (2015). Surge was conceived in Haifa, Israel, to father Shlomo Rushinek and mother Maia (née Greenfeld). Her name, "Odeya", signifies "Express gratitude toward God" in Hebrew. As an eight year-old in Haifa, she composed and performed plays. Her family moved to the United States when she was nine with the goal that her dad could accept a position as a security advisor in Alabama. When she arrived, Rush could just speak Hebrew.Rush is Jewish, and gone to N.E. Miles Jewish Day School in Birmingham, Alabama, where she lived.She later moved to Midland Park, New Jersey, where she went to state funded school. In the start of 2013, Rush moved to Los Angeles, California with her family. Surge has six siblings. Four of them are more youthful than her—two arrangements of twins who live with their folks in Los Angeles, and two more seasoned siblings who live in Israel. Before turning into a performer, Rush started her vocation in her youth and pre-adulthood when she was found as a model in the United States, showing up in real crusades and ads for design brands Polo Ralph Lauren, Gap, Tommy Hilfiger and Guess. 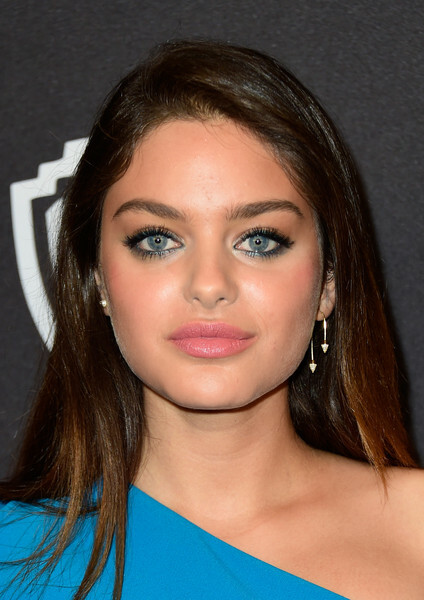 Her first acting parts started in 2010 in Law and Order: Special Victims Unit, in the scene "Marked", in which she played the character Hannah Milner; and in the TV arrangement Curb Your Enthusiasm in the scene "Mr Softee", as Emily. 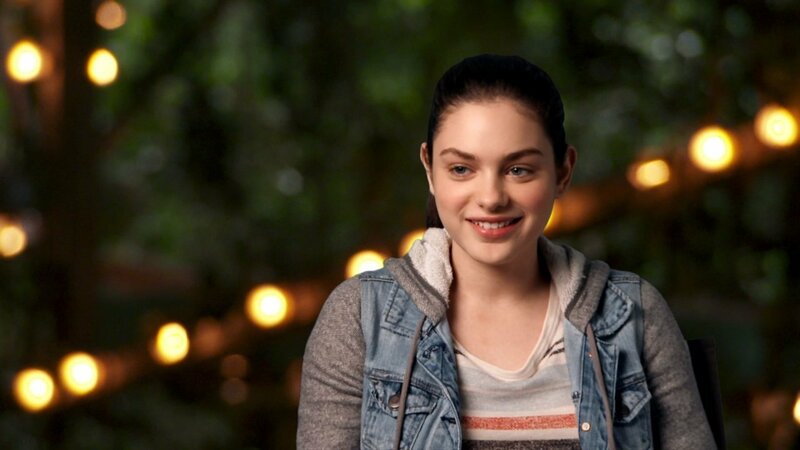 Her first movie part was in 2012, playing Joni Jerome, the closest companion of Timothy, in the Peter Hedges-coordinated Disney film The Odd Life of Timothy Green. In 2013, Rush was named one of Hollywood's 20 best in class youthful performing artists under 20 to watch by The Midwest TV Guys. 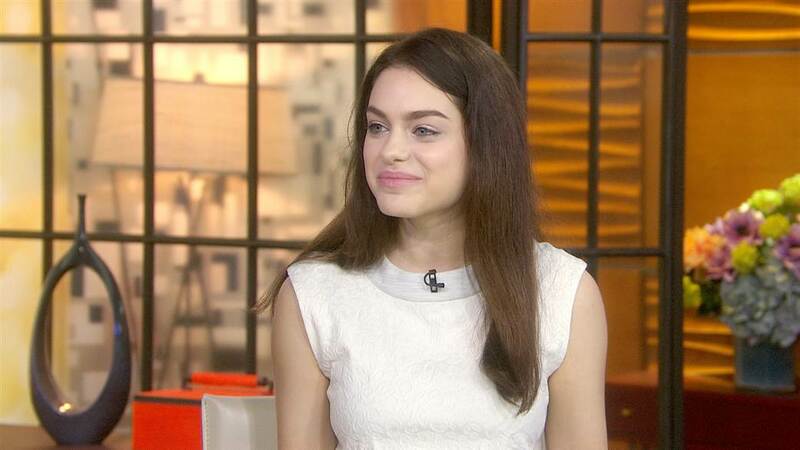 Surge co-featured, as Fiona, in the sci-fi movie The Giver (2014), in view of the 1993 novel of same name from Lois Lowry, and coordinated by Phillip Noyce. The film likewise featured Brenton Thwaites, Jeff Bridges, Meryl Streep, Katie Holmes, Alexander Skarsgård and Taylor Swift. In 2014, Rush was one of two Israeli performing artists, alongside Gal Gadot, to be named as Hollywood's most current driving women by InStyle magazine. In 2015, Rush played Ashley Burwood, niece of Johana Burwood (played by Sarah Hyland), in the comic drama film See You in Valhalla. Surge's next part was the female lead in the film Goosebumps, in light of the R. L. Stine's well known book arrangement. Surge played Hannah Fairchild, the "little girl" of R. L. Stine (depicted by Jack Black), who collaborates with her neighbor to battle the Goosebumps beasts. In 2016, Rush finished taping the humorous satire film Dear Dictator, in which she featured with Michael Caine and Katie Holmes. She was additionally given a role as Ella Hatto, inverse Sam Worthington, in real life spine chiller movie The Hunter's Prayer coordinated by Jonathan Mostow.